One of the best games released in 2016 was, without a doubt, Firewatch. This game told the soul-searching tale of a man in his 40s who had taken up a job as a fire lookout after a troubled relationship had come to an end, and was one of the most atmospheric, heartwarming and well-written games of the year. Firewatch’s developer Campo Santo earned a lot of praise for their game, which surely ranks amongst the best indie games made in 2016. And given what a talented bunch the folks at the California-based dev are, it is not surprising that Campo Santo has now been scooped up by a major video game company. Actually, the indie studio has now been acquired by none other than Valve Corporation, the company behind the world-conquering Steam platform. This means that Campo Santo’s next game, the interesting-looking In the Valley of the Gods, will now be released under the Valve label. “In Valve we found a group of folks who, to their core, feel the same way about the work that they do (this, you may be surprised to learn, doesn’t happen every day). In us, they found a group with unique experience and valuable, diverse perspectives. It quickly became an obvious match”, said Campo Santo in a blog post (via PC Gamer). 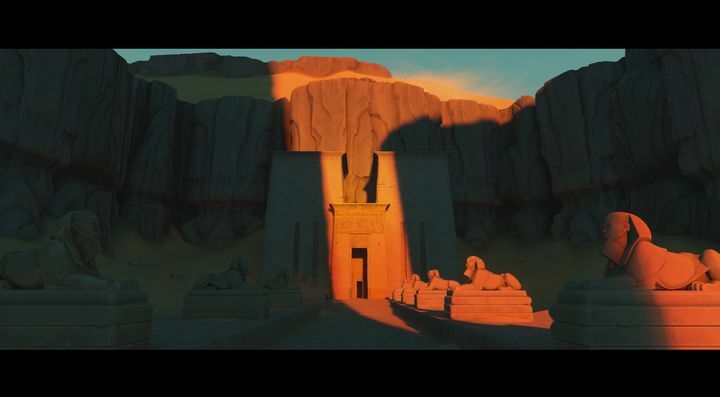 In the Valley of the Gods will be Campo Santo’s next release, and a Valve game too. 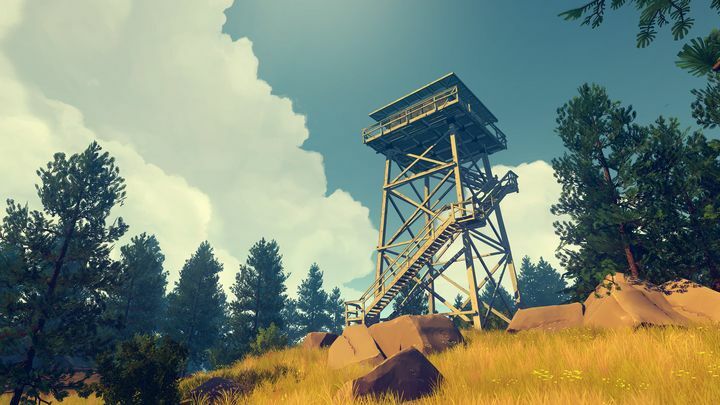 About their deal with Valve, Campo Santo said they “had a series of long conversations with the people at Valve and everyone shared the satisfaction we take in working with people whose talents dwarf our own to make things we never thought possible”, and also that it will continue to do business as usual and support its earlier game Firewatch too. But still, it’s clear that the fact Campo Santo is now working under Valve’s tenure might help the studio produce even better games, and it would no doubt be a great thing if the studio’s next game turned out to be as good as Firewatch was back in 2016 when it’s released sometime in the future. Next: Will Battlefield beat Call of Duty this year?